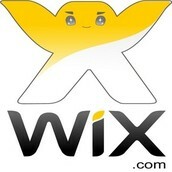 Wix is a website were you can personalize your own website. It has a variety of tools you can use and you can also choose a template to work with. 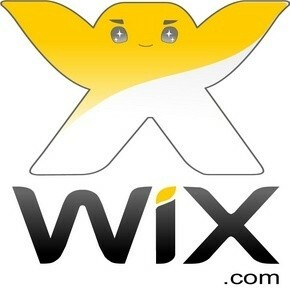 Weebly is similar to Wix. 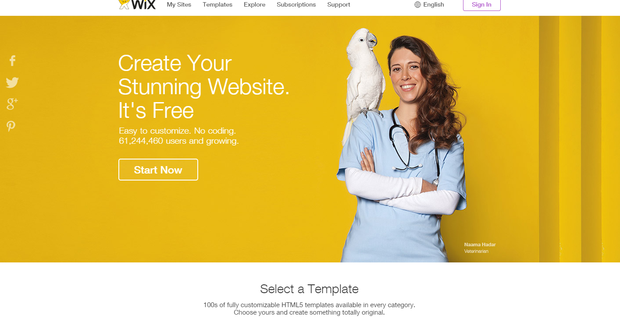 Weebly is a little harder to navigate around than Wix. 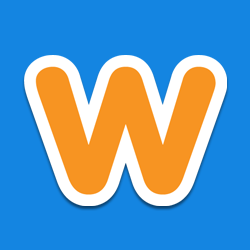 Weebly also has a variety of tools you can use. Weebly is for free unless you buy more tools which cost money. 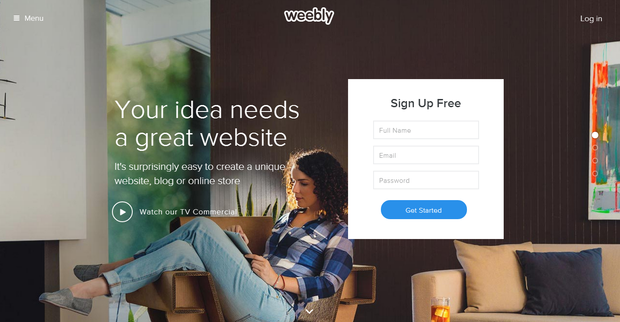 Weebly is a great webite!